The Daily Dimwit: COMC Haul - Day 8 - Let The Berkmans Begin! 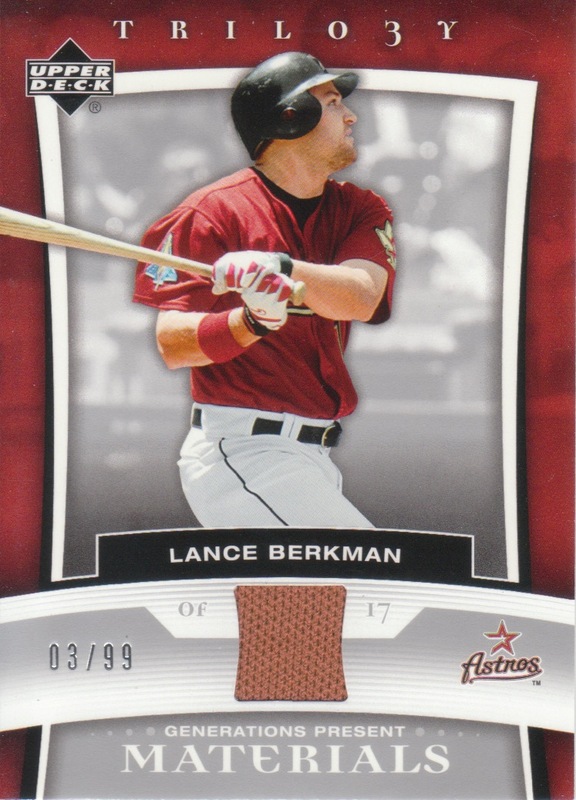 You are right about now being a good time to pick up Berkman cards. Super nice Trilogy card BTW. Nice card. I have a Berkman collection but it needs updating.